Need some easy gluten free freezer meals? Freezer meals are one of the best ways to save time and money when it comes to gluten free eating. A little planning ahead can help so much when it comes to serving your family easy gluten free foods. There are a few gluten free foods that you will almost always find in my freezer. I freeze foods that work for breakfast, lunch, and dinner. I usually have a few gluten free desserts in the freezer as well. 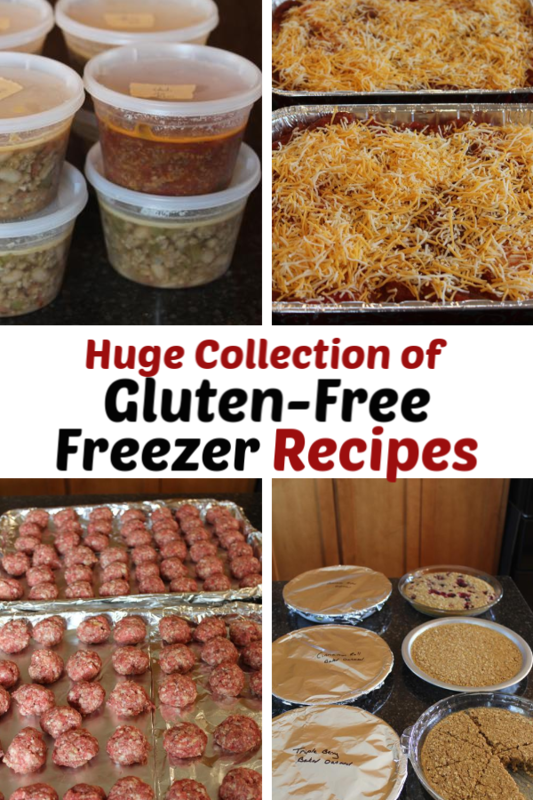 We were recently talking about freezer cooking in my Everyday Adventures Facebook group and there was a request for more gluten free freezer recipes. I thought this was a great idea. It is actually a request that I have had quite a few times. 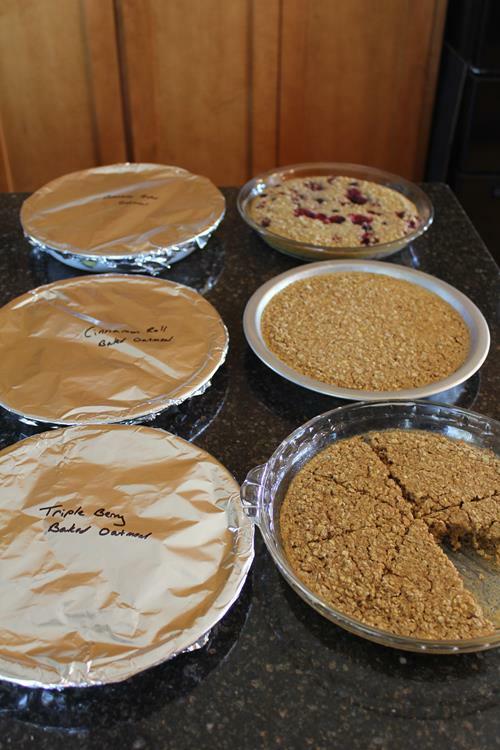 I decided to finally put together a list of my favorite gluten free recipes to freeze. 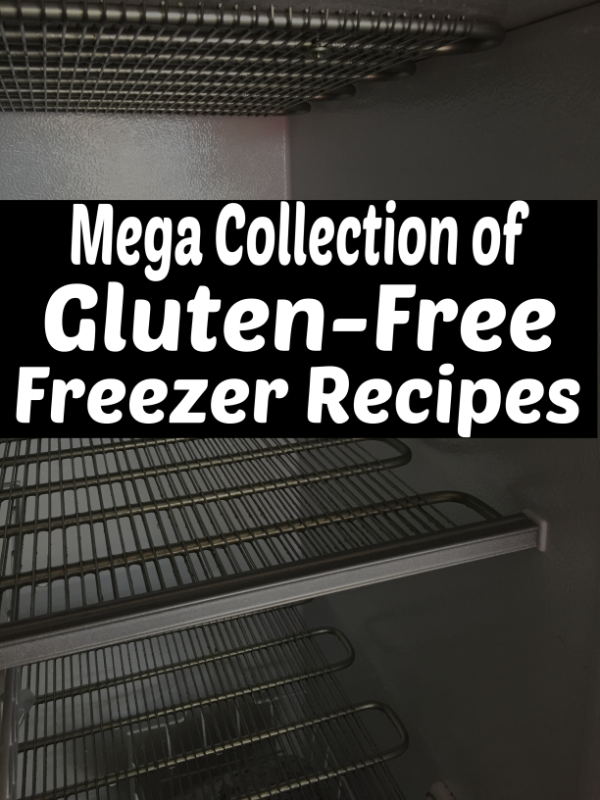 I also added in some great gluten free freezer recipes from other bloggers. I ended up with a huge list of gluten free freezer friendly recipes. I plan to keep adding to this list as I find more gluten free freezer meals. So be sure to bookmark or pin it. Feel free to also share this post with any gluten free friends that would find it helpful. The majority of the recipes on this list are specifically gluten free, but for a few of them are not. You need to be sure to use items like gluten free pasta, gluten free soy sauce, gluten free taco seasoning, etc. On those recipes I tried to make notes next to each link with the changes that need to be made. 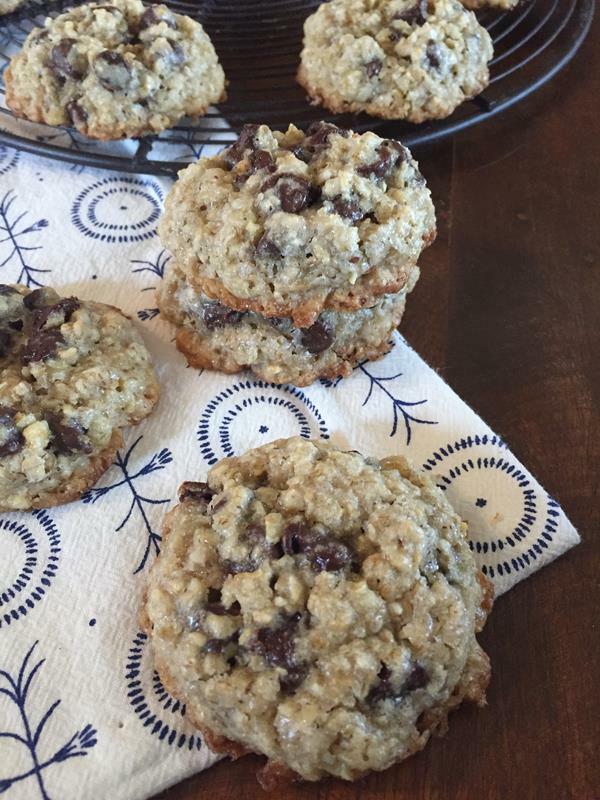 I would also love to hear your favorite gluten free freezer recipes, so please leave a comment with your favorites as well. I will add them to the list. Always, always, always read labels. No matter the recipe or ingredients, you have to read labels to be sure the ingredients are safe for your family. You have to be sure to use gluten free pasta, gluten free soy sauce, gluten free broth, etc. The best thing you can do to ensure the ingredients are gluten free is to read labels. Brands often change ingredients and processing, so I can’t stress enough the importance of reading labels when buying ingredients. Make sure your food is always cold before freezing it. If your food is warm or even room temperature when you put it in the freezer, it is more likely to get freezer burn. Try to always put it in the fridge for a few hours before putting it in the freezer. Not all the recipes on the list contain exact directions for freezing, but they are all foods and recipes that freeze well. Items like muffins, cookies, taco meat, and even some things like pasta sauce can be frozen in zip top bags so that they take up less room in the freezer. Always label your freezer meals with the name and date. This way you will know exactly what it is and what needs used up. Many casseroles, shredded meats, cookies, muffins, cupcakes, and breads can be frozen. This list contains my favorites. I hope by seeing the type of recipes I freeze, it will inspire you to turn some of your favorite gluten free foods into freezer meals. You don’t usually need special directions for freezing, you just need to learn what types of food freeze well and what food your family likes as freezer meals. Egg, Ham, and Spinach Bake– Bake and freeze. 5 Ingredient Burritos–Make a big batch of the filling and freeze it for using with gf tortillas, corn tortilla, chips, etc. Make sure your chili beans are gluten free. Most are gf, but not all are. Mexican Beef and Beans Casserole– This freezes great in a 9×13 pan, a smaller pan, or in a container that you can freeze, defrost, and put in a pan to bake. Not Soggy Nachos– Make and freeze to serve with chips. Simple Pasta Sauce– This is easy to double or triple and keep in the freezer. Serve over gluten free pasta. My current favorite gluten free pasta and the best gluten free pastas. 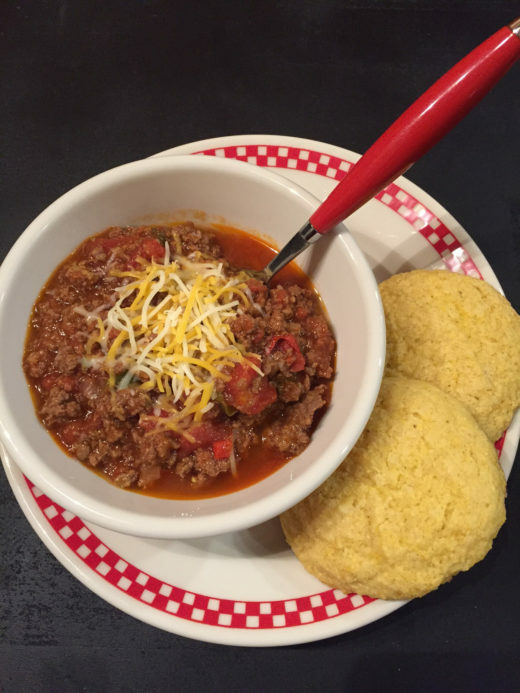 Sloppy Joes– Freeze filling and serve over gf buns or gf bread. Taco Meat for using in tacos, burritos, taco salad, nachos, over baked potatoes, and more. Use gluten free or homemade taco seasoning. Taco Pasta– Use gf pasta and be sure your taco seasoning is gf. Teriyaki Chicken– Can freeze in the marinade, defrost, and cook. 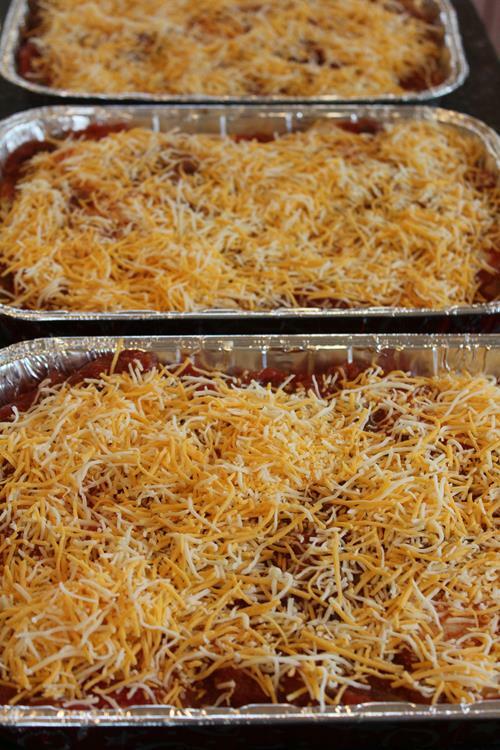 Three Cheese Beef Enchiladas– Use corn or gf tortillas and be sure your enchilada sauce is gf. Dr. Pepper BBQ Chicken– Be sure your bbq sauce is gluten free and serve over gf buns, gf bread, or baked potatoes. Ranchero Chicken– Cook and freeze. Serve as directed. 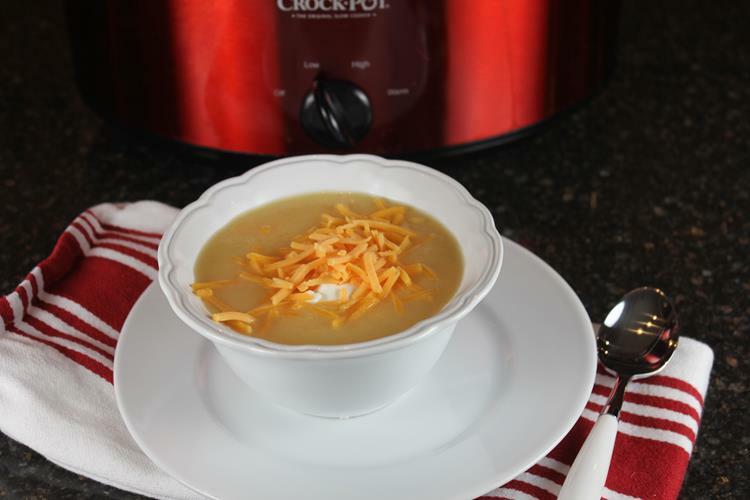 Cheesy Vegetable Soup– Use gluten free broth. 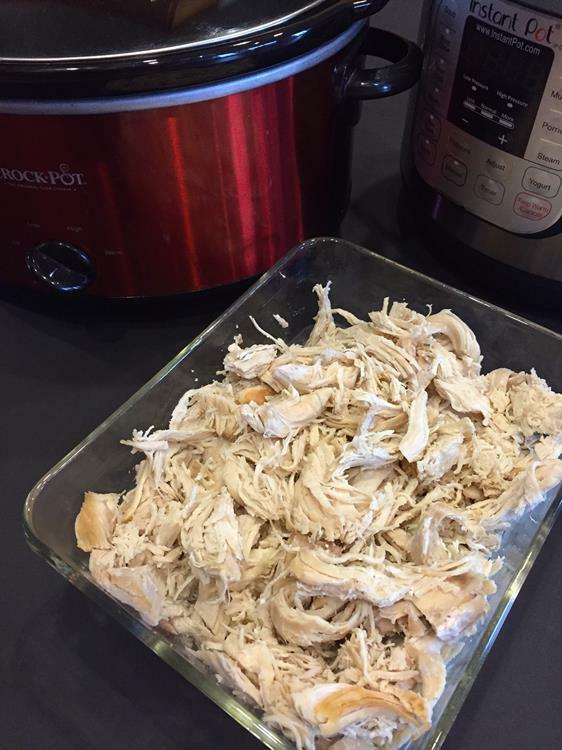 Creamy Chicken Chili -Be sure that your broth and chili beans are gluten free. Refried Bean Soup-Use gluten free broth. Dr. Pepper Pulled Pork– Use gf bbq sauce and serve over gf buns, gf bread, or baked potatoes. 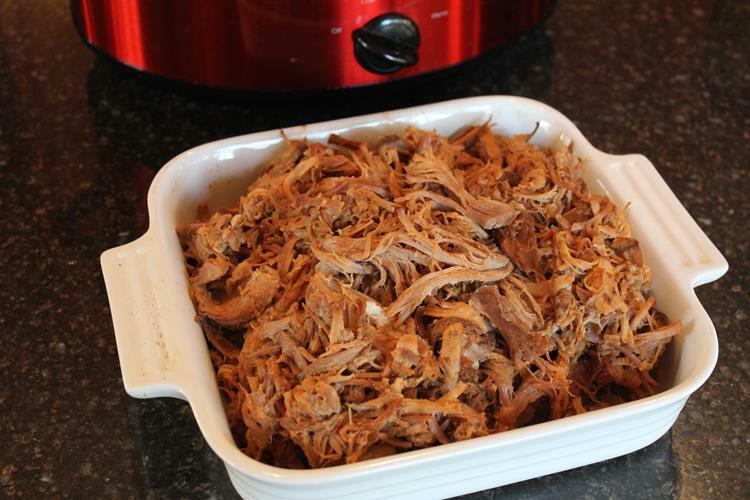 Mexican Pulled Pork– Cook the pork, shred, and freeze. Defrost and serve as directed.